Join one of the nations top paying trucking companies and start earning what you deserve. Crete Carrier is seeking professional truck drivers to join their national over-the-road truck driving fleet. Truck Drivers on this fleet will start out making $.46 to $.49 per practical mile and can expect to be on the road up to 21 days, earning one day off for every six days out. Crete Carrier has been awarded a Top Pay Certified company for the past ten years with top drivers averaging more than $72,000 annually. Earn the pay you deserve, apply now! Over the past 50 years, Crete Carrier has become one of the nation'ÂÂs largest, privately owned trucking companies in the industry. 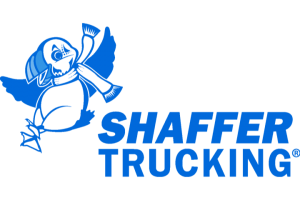 Along with sister company, Shaffer Trucking, and wholly-owned subsidiary Hunt Transportation, Crete Carrier Corporation operates as a truckload and flatbed carrier for virtually any commodity. 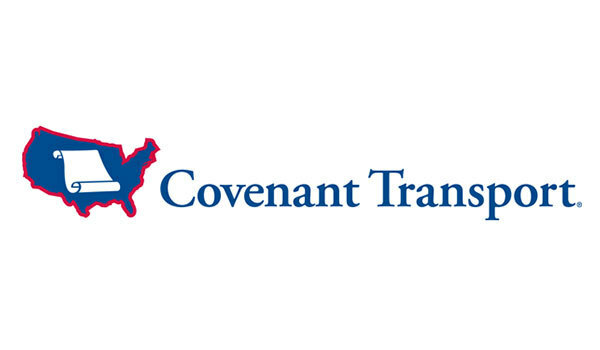 Our drivers are among the best, exceeding the CSA score standards required by the U.S. Department of Transportation. Along with being certified as a Top Pay Certified Company by the National Transportation Institute, we offer a gold standards benefits package that includes health benefits from BCBS of Nebraska, dental, vision, life, 401K, a profit sharing program. In addition, we now offer guaranteed detention pay AND have brought back our pet policy! This is an investment in our most valuable resource, our drivers. At Crete Carrier, we take pride in our relationships with our drivers. Our professional drivers are among the best on the highways, meeting standards far exceeding those required by the U.S. Department of Transportation. At Crete Carrier, we are dedicated to our drivers. As a result, we have one of the lowest driver turnover ratios in the industry. Customer service and dispatch personnel are on-call 24 hours a day, coordinating loads and monitoring them en route. The close communications of our Operations Department with our customers and drivers is one of the key factors in achieving consistent, on-time performance. Crete prides itself on its responsive service, which has produced profitable operations every year since we've been in business. This prompt service is coupled with a safety record that shows concern, not only for the cargo for which we are responsible, but also our drivers and the public with whom we share the highways. Additionally, Crete purchases trucks every year, making the average age of trucks less than two years old. At Crete Carrier Corporation, there are no shortcuts. We hold high standards for the relationships we have with our drivers and customers. As one of the industry leaders in retention, drivers stay with Crete, Shaffer, and Hunt three times longer than the competition. Crete Carrier continues to prove itself as a driver-centric employer with gold standard benefits, and higher practical mile pay. Much of this success is due to the continued efforts to ensure drivers have the miles they want to make and good living that they deserve. Apply online at CreteCarrierJobs.com or call (888) 450-5072.